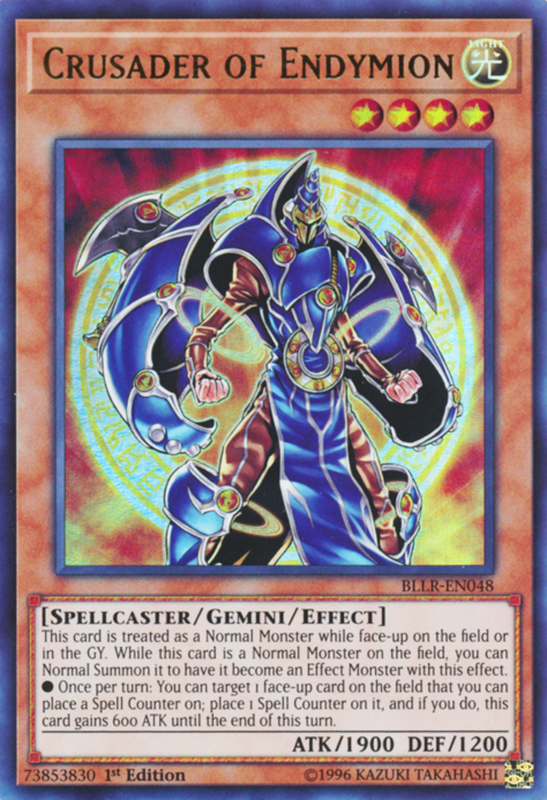 In dueling, gemini monsters represent an often-underestimated type of monster card. When initially summoned, they count as normal monsters, meaning they have no effects. However, their controller can normal summon them again—while they're already on the field—to unlock their latent abilities. Why go through this trouble? 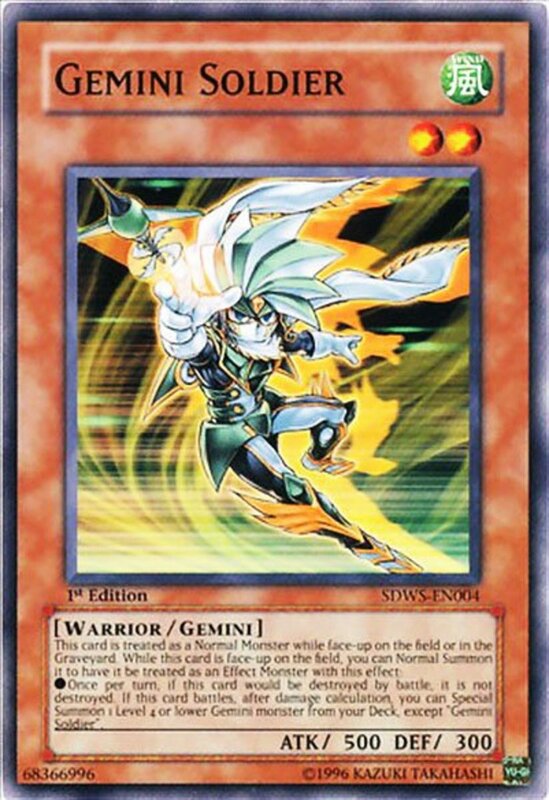 Well, many Gemini monsters offer extreme power to reward your patience, and their fluctuating normal/effect monster status lets them combo with a variety of cards. 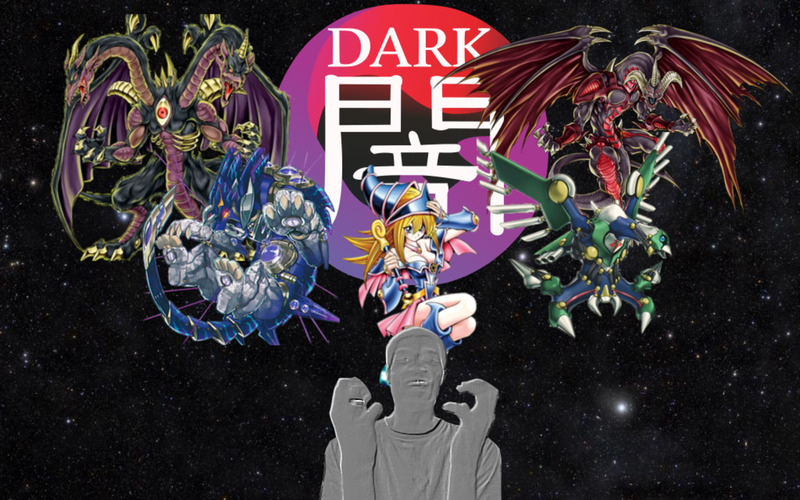 To see what I mean, here are the ten best gemini monsters in Yu-Gi-Oh! 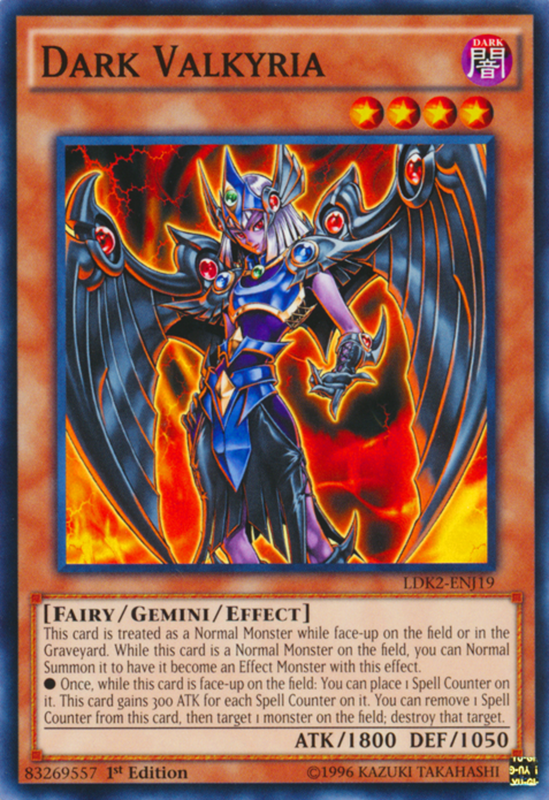 Like all gemini cards, Dark Valkyria's text explains that she begins as a normal monster until she's normal summoned while already on the field. At that point, she acquires a simple yet potent effect: Valkyria gains a "spell counter" as well as 300 ATK for each spell counter she has. This bumps her already-respectable ATK of 1800 to 2100, higher than almost any of her level 4 brethren. That's not all: she can also spend her counter to destroy an opposing monster. This will reduce her ATK back to its base value, but it's worth the slight drop to demolish a tough enemy. Easy to understand and synchronizable with any archetype, Dark Valkrya fits snugly into many builds. You'll notice the lackluster battle stats of alliteration-employing Carbo Crab, meaning it's smart to defend it with cards that protect monsters or stave off attacks. 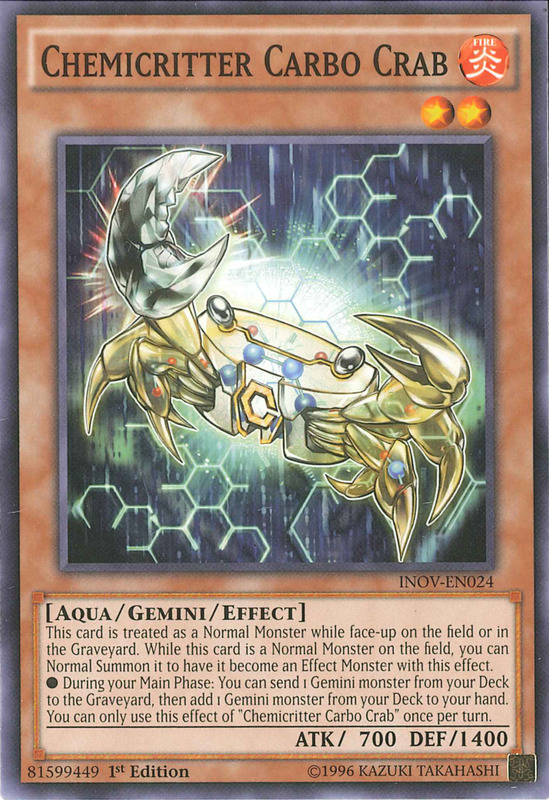 Thankfully, Carbo Crab rewards your dedication by offering a great effect: once per turn, you can send one gemini monster to the graveyard and add one to your hand. This trait offers three benefits. First, it fills your graveyard, perfect for graveyard-dependent abilities (like Call of the Haunted). Second, it adds to your hand, helping you gain card advantage. Finally, it's reusable and can activate once per turn for as long as Carbo Crab stays alive. 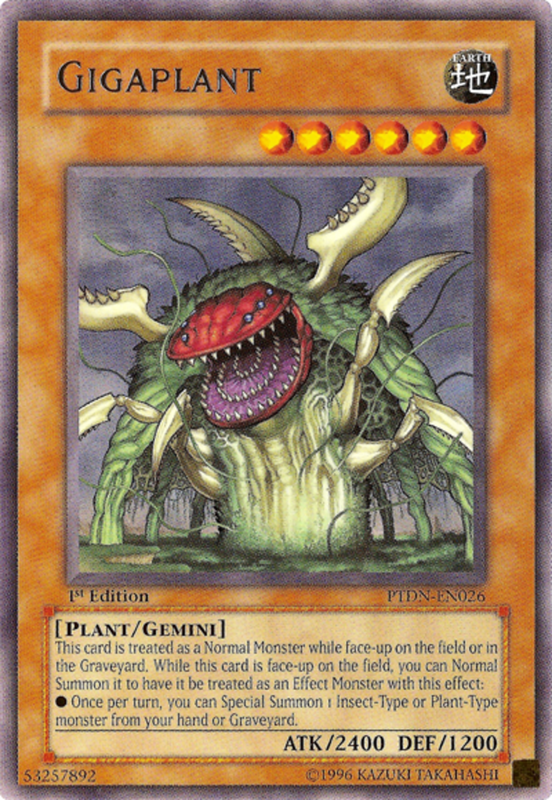 Essential to any gemini deck, Carbo Crab proves sometimes the best gemini support comes from gemini creatures themselves. For a soldier, this card sure won't be winning many battles. Horrendous attributes aside, activate Soldier's gemini effect to gain two boons. First, the card is (once per turn) immune to battle destruction, meaning it'll take two attacks in a single turn before falling. 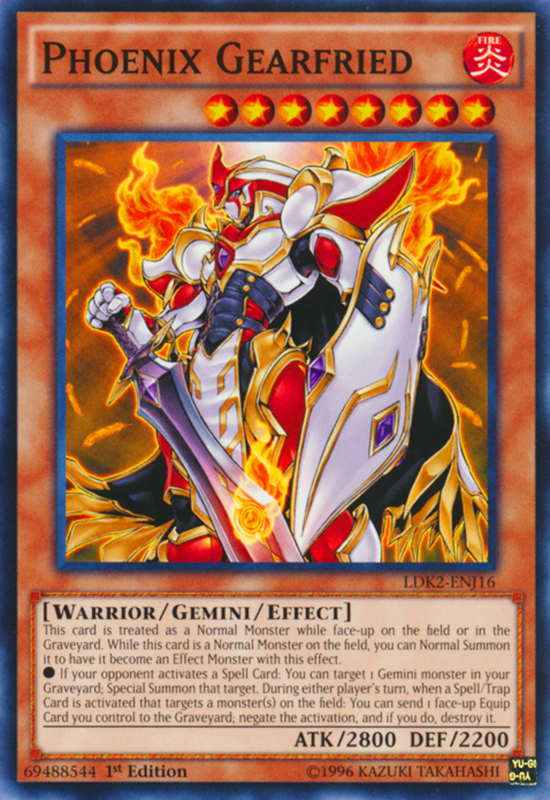 Second, if Soldier battles and remains alive (easy thanks to its first ability), at the end of the damage step, you're able to summon a level 4 or lower gemini monster from your deck (besides another Gemini Soldier). Pulling monsters from your deck to the field works great because it saves you from both having to draw and having to summon them. Since they're already fielded, it'll be easy to activate their gemini abilities quickly and catch your foe off guard. As a level 6 card, Il Blud demands a tribute of one monster unless you gimmick it onto the field with a special summon. Once it's latent gemini powers have been unleashed, Il Blud lets you (once per turn) special summon a zombie-type monster from your hand or from either player's graveyard. This effect shines in zombie-builds and lets you summon high-level cards without tributes, revive beasts from your discard pile, or even steal defeated opposing monsters. However, note all creatures summoned with this effect are destroyed when Il Blud is, so do your best to keep it safe. Doom Shaman functions identically to Il Blud except it has better ATK/DEF and it special summons fiend monsters instead of zombies. Just like before, this works great for sneaking powerful monsters out without sacrifices, and with superior attributes, defending Shaman is easier. Still, it wouldn't hurt to deploy some protective measures, just in case, as fiends summoned with Shaman's effect are destroyed when it leaves the field. Crusader offers a sweet 1900 ATK, standing toe-to-toe with the hardiest level 4s, and once it geminizes (okay, maybe that's not a real word), it can potentially gain more. 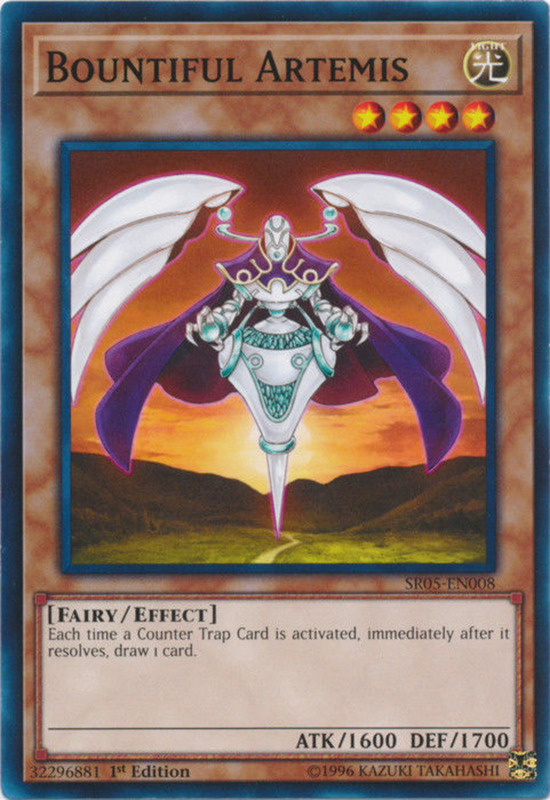 You see, by adding a spell counter to a card that can gain one, Crusader gains 600 ATK for the turn, skyrocketing it far beyond other monsters of similar caliber. Of course, this also provides a spell counter for whatever card you placed one on, helping you activate its effects additional times. Ah, you see the potential combo with Dark Valkyria, eh? 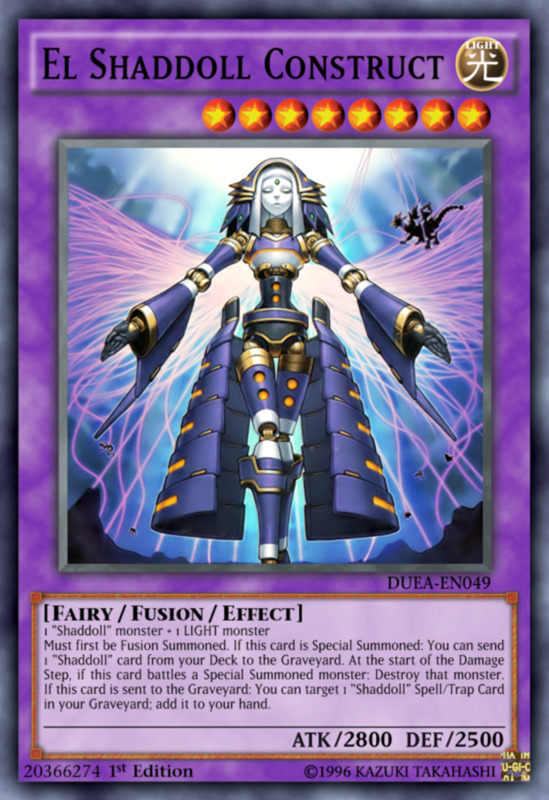 For its potent effects, Crusader earns slots in both gemini and spell counter-focused decks, amassing a healthy reputation among several duelists. 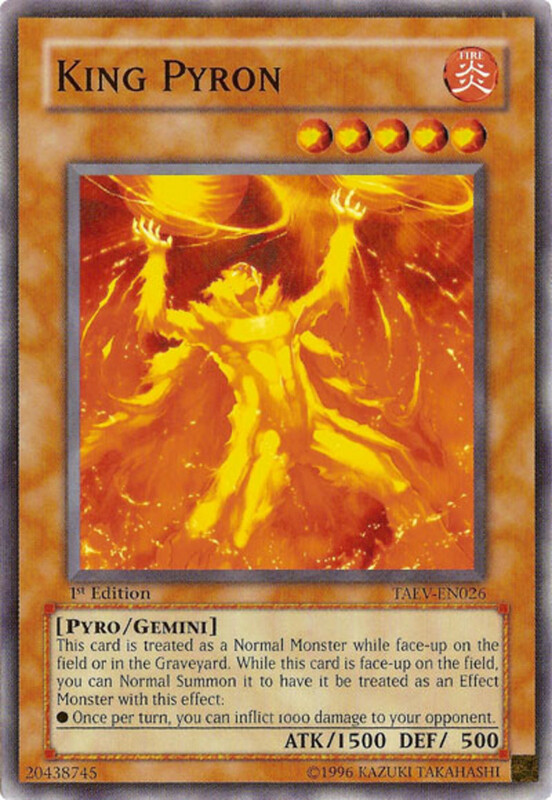 Several of today's monsters combo with other gemini monsters, but Pyron here works best in effect damage-central decks. His ATK is weak for a level 5, and he'll need a tribute if normal summoned, but his reusable effect quickly diminishes opposing life points. Simply enough, once per turn, you can inflict 1000 damage to your adversary. 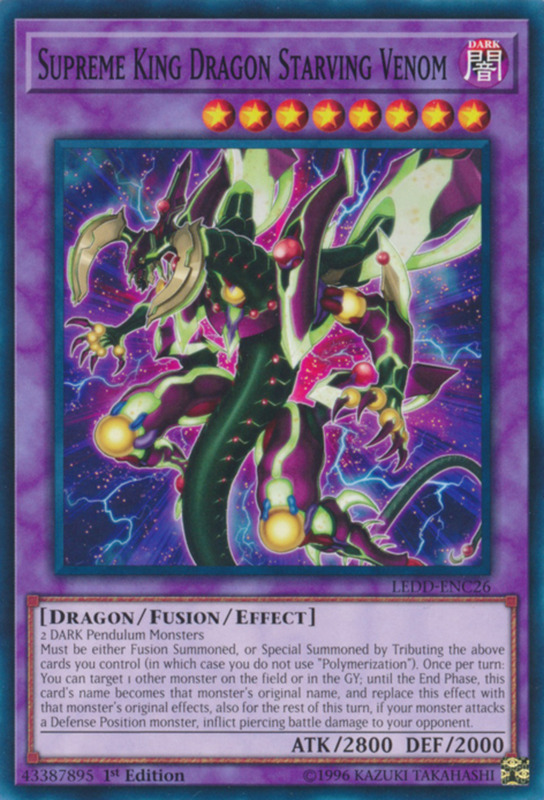 Assuming you're protecting Pyron, this quickly adds up, especially when combined with other effect-damage cards. You may wipe away your foe's 8000 life points without ever declaring an attack! 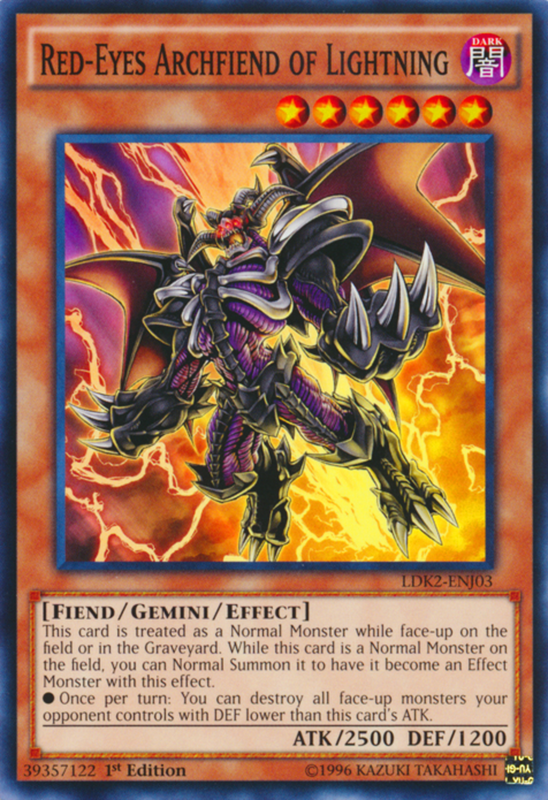 Another card demanding a tribute to normal summon (initially), Red-Eyes Archfiend arrives with great ATK that compliments an imposing effect: once per turn, you can destroy all face-up monsters your opponent controls with DEF less than this card's ATK. Very few monsters reach 2500 DEF, meaning you'll likely wipe out their whole army, and by boosting Archfiend's ATK (perhaps with equip spells), you can increase the affected area even further. 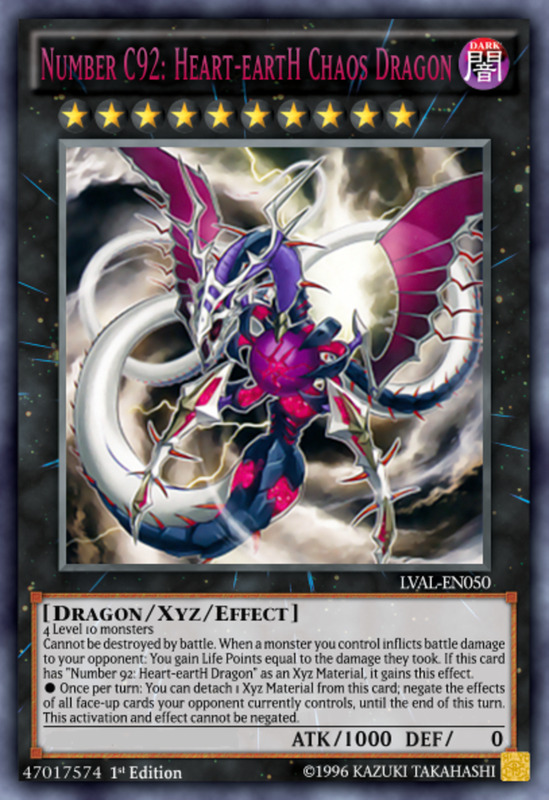 Plus, as long as Archfiend lives, you'll be able to activate the effect each turn. 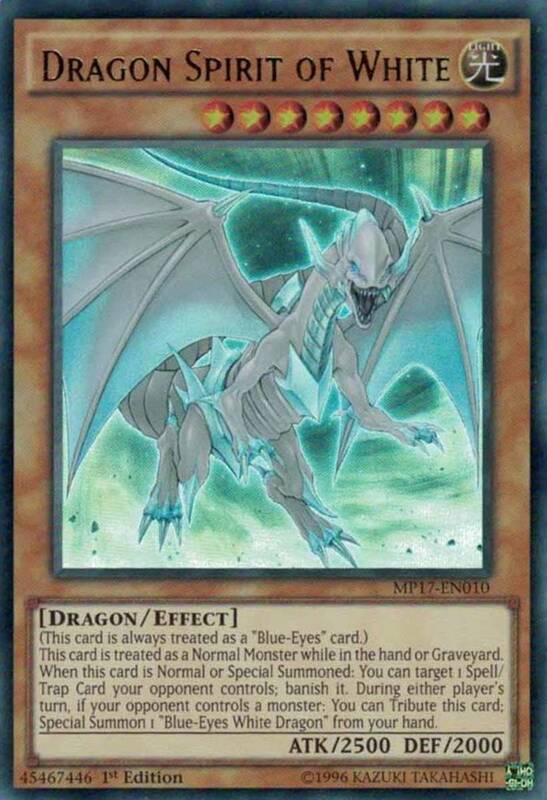 As icing on the cake, this monster belongs to both the "Red-Eyes" and the "Archfiend" archetypes, letting it qualify for several series-specific shenanigans. As a mighty level 8, Gearfried needs two tributes if not special summoned. However, it arrives with great battle scores and two useful abilities. 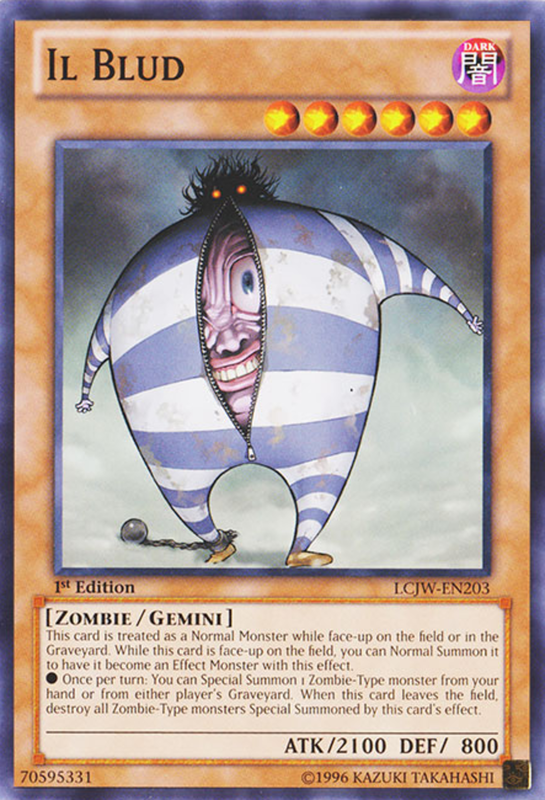 First, whenever your opponent activates a spell card, you're able to special summon a gemini monster from your graveyard (remember, fill your graveyard with geminis easily using Carbo Crab). 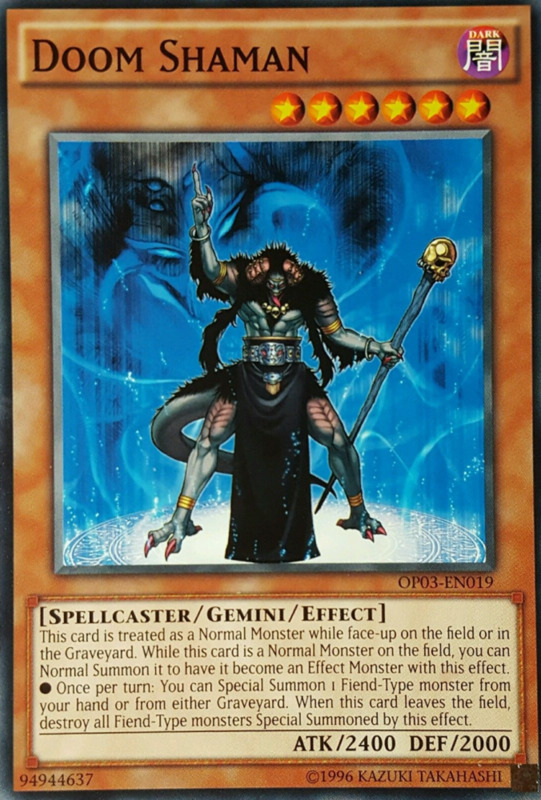 Second, whenever a faceup monster is targeted by an activated spell or trap, you can send an equip spell you control to the graveyard to negate and destroy the triggering card! A great way to swarm monsters, Gearfried punishes opponents for using spells by reinforcing your field, and he protects your army so long as you can supply them with equipment. Gigaplant's compensates for its single tribute with strong ATK and an even better effect. Once it accesses its gemini ability, you can (once per turn) special summon an insect or plant monster from your graveyard or hand! It's as easy as that. Unlike Il Blud and Doom Shaman, Gigaplant can field two types of monsters, giving deck-builders more cards to work with. 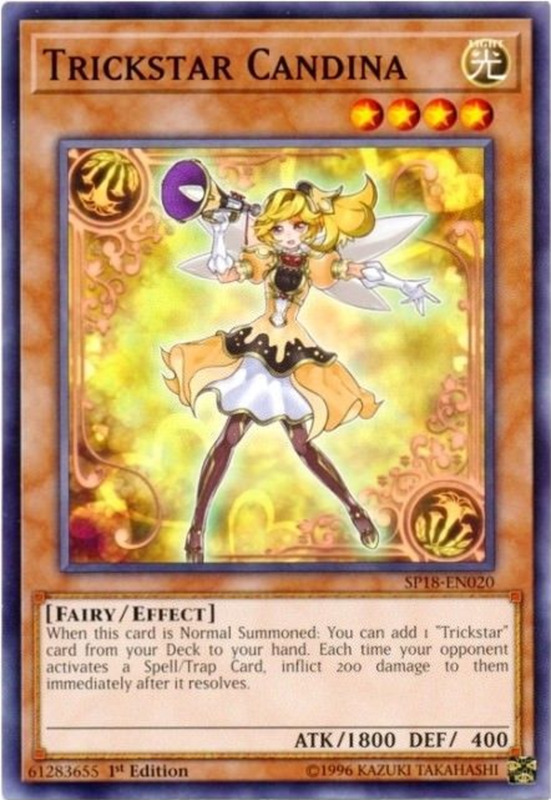 Still, if you're using only a single type, consider cards like Solidarity to boost the ATK of that type and rapidly eradicate opposing creatures. With the changes implemented alongside the debut of link summoning, duels have slowed to the point of making long-term playstyles more than viable. Gemini monsters take effort to use well, but a variety of spells and traps help unleash their awesome powers. Be sure to protect them with defensive cards like Swords of Revealing Light and ensure they last long enough to utilize their effects. As we eagerly await more exciting gemini monsters, vote for your favorite entry, and I'll see you at our next Yu-Gi-Oh countdown!